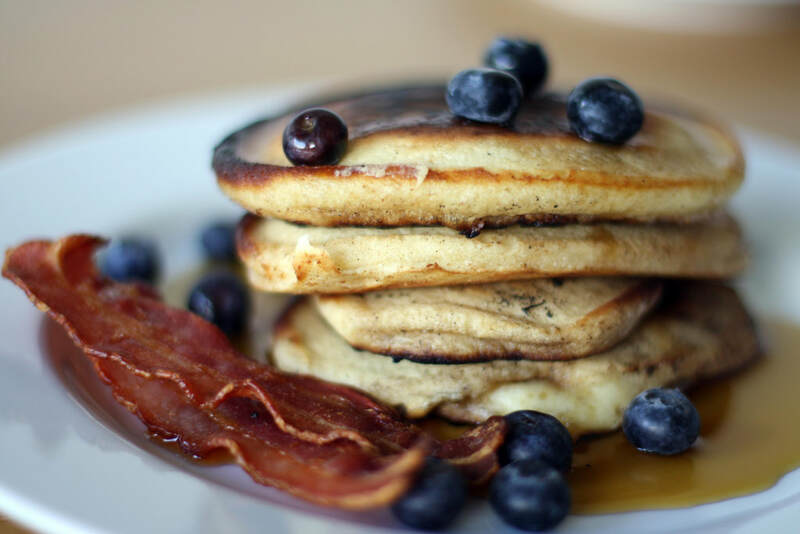 After you enjoy your delicious pancake breakfast, take your time and tour the MAPLE MUSEUM OF GEAUGA COUNTY - on the grounds of Century Village Museum. ​The Museum includes artifacts and early accounts of maple sugaring beginning with the native Americans and continuing through to the modern day, with explanations of the tapping, collection, and boiling processes. You will learn about the old-fashioned sugaring parties, the success of Ohio maple producers at the 1893 World's Fair, the Geauga County Maple Festival, the families of the county who have produced the product for generations, as well as the identities of the today's leading maple syrup makers, the businesses and industries that have supported maple syrup production, and profiles of the Ohio Maple Hall of Fame members. A variety of art depicting the lore and intrigue of maple sugaring will be displayed. When: 9:00 a.m. to 2:00 p.m.